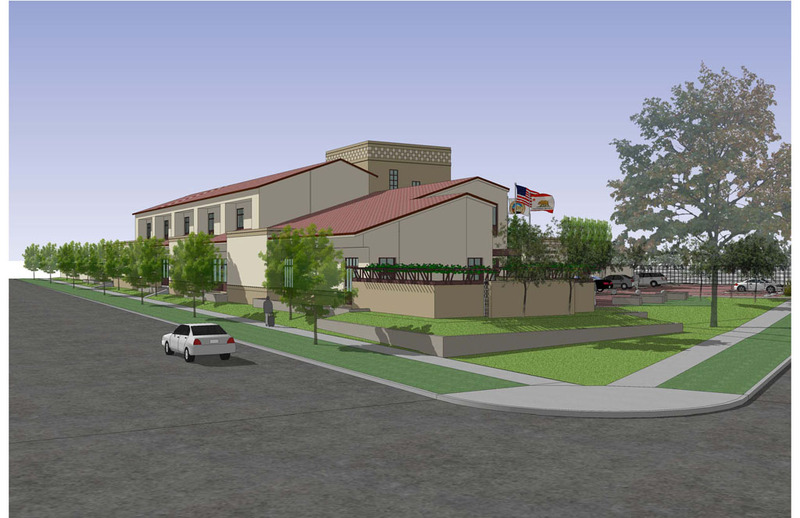 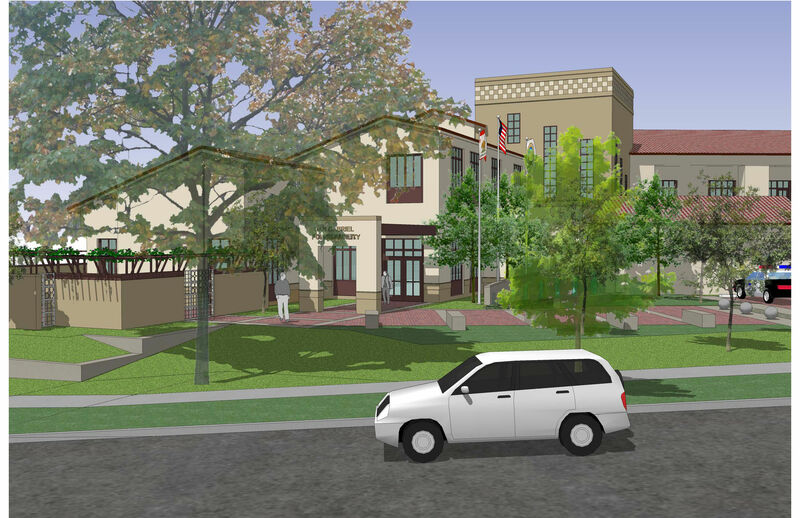 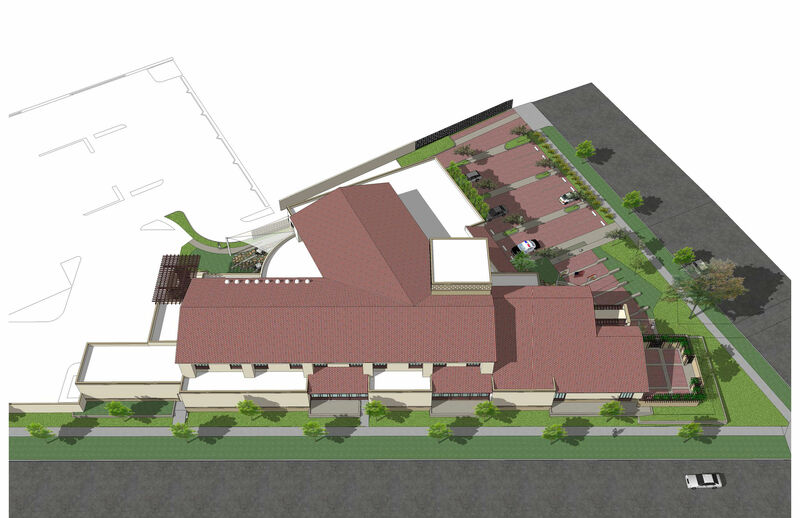 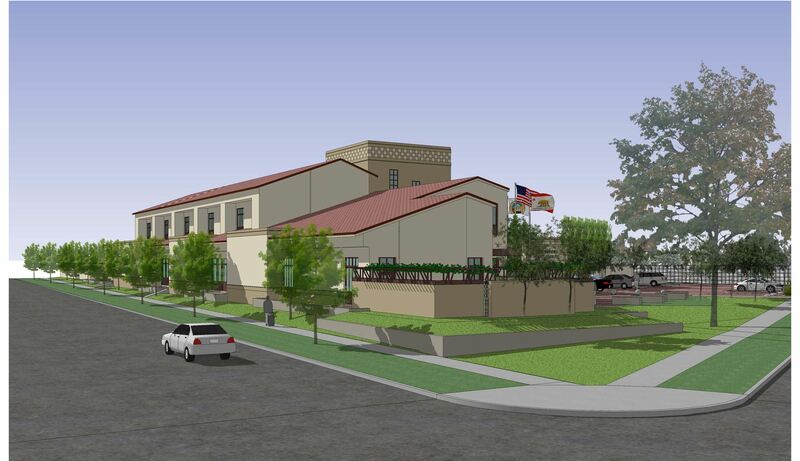 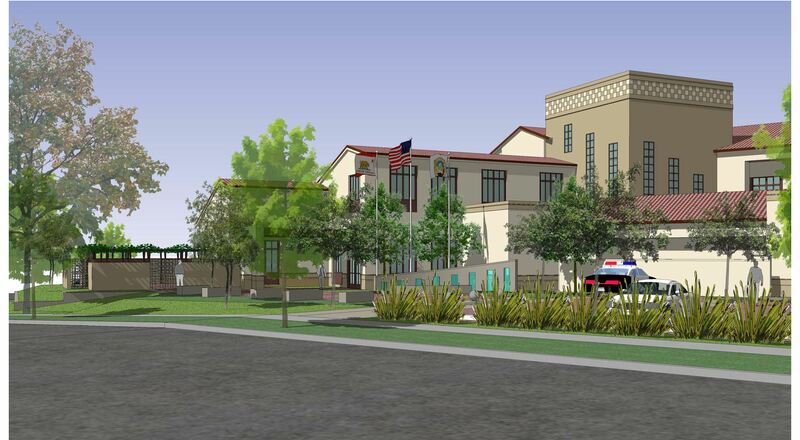 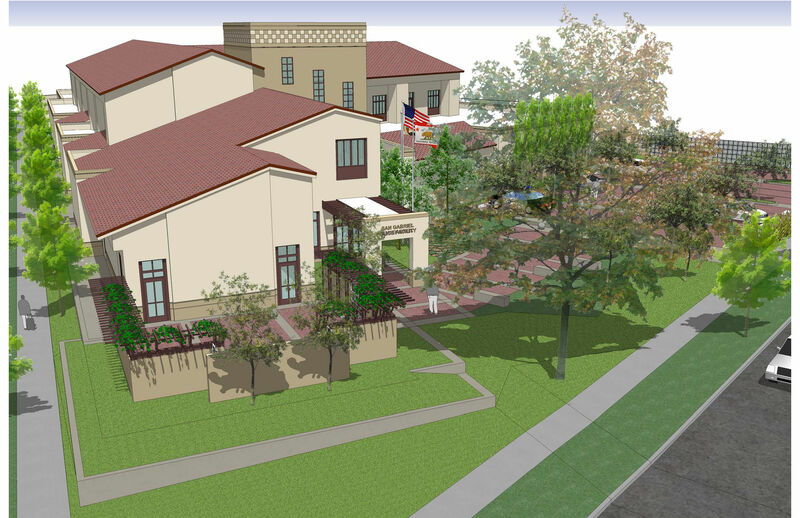 Risha Engineering is providing a structural design update and construction support services of the police facility, firing range, four (4) free-standing carports, and several site walls to bring the original drawings of the San Gabriel Police Headquarters to completion. 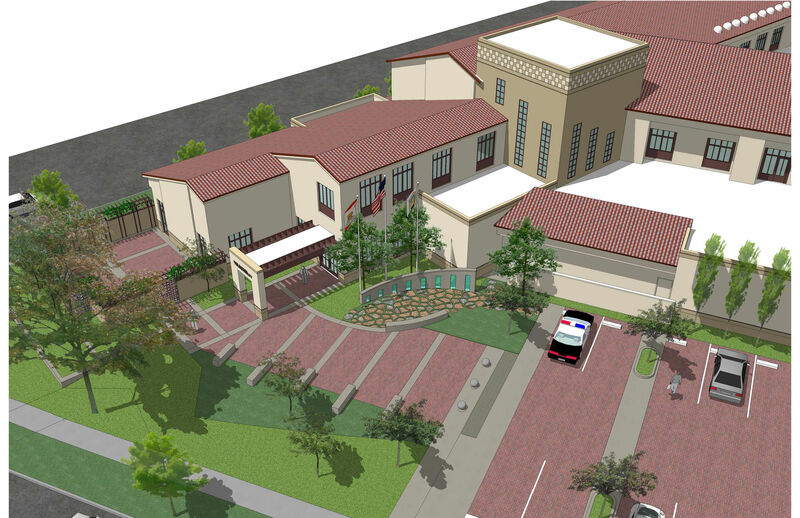 The new Police Headquarters features: A police facility that is one and two stories, with concrete masonry shear and bearing walls, concrete filled metal deck and structural steel framing, roughly 34,000 square feet, that also houses a Type 1 jail facility; a 5,100 square foot firing range, with its own adjacent carport, that is one story concrete masonry shear and bearing walls, and formed concrete roof; various free-standing carports ranging from 1,200 – 2,800 square feet; and free-standing concrete masonry walls throughout the site. 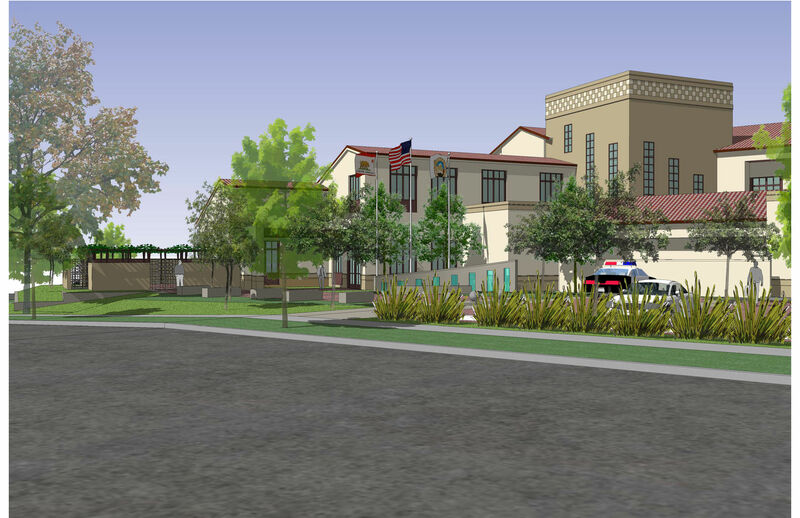 The building geometry is configured to fit the site, and the buildings and site structures are designed as essential services buildings.